An anthology in commemoration of Holy Mother's 150th Birth Anniversary and the Golden Jubilee of Sri Sarada Math. Considered, even in her lifetime, a manifestation of the eternal motherhood of God, Sri Sarada Devi has transcended her Hindu context and has emerged as a universal ideal for all humanity. 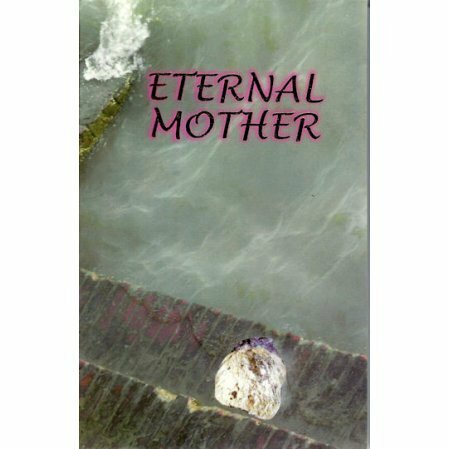 In commemoration of Holy Mother's 150th Birth Anniversary and the Golden Jubilee of Sri Sarada Math, Eternal Mother presents thirty essays exploring Holy Mother’s life, teachings and worldwide influence of her legacy. Included are essays by monks and nuns of the Ramakrishna order, eminent scholars and thinkers from various fields of human endeavor.